As could be expected, technology has in one way or another touched just about every industry imaginable. Those who have recognized the benefits that automation technology offers have excelled in their respective sectors while those who opted to stick with the old ways, either suffering stunted growth or total dissolution. Accounting is no exception to this development. This is due to the fact that accounting software tools have brought many changes to the corporate world, making light work of what used to be grueling and often frustrating tasks. Businesses, regardless of size and type are left to contend with problems associated with accounting processes, most of which can significantly impact organizations. It is precisely for this reason that accounting software was developed, helping companies organize and manage accounting tasks to optimize productivity towards profitability. So what exactly is the deal about accounting software? These platforms have revolutionized the way businesses handle everything related to accounting, most of which primarily through automation. There are many reasons why you should use accounting software. You can check the numerous benefits of accounting software here, which include accounts management payroll management, document management and compliance, to name a few. Increased efficiency in managing these tasks has been proven to result in streamlined processes, time and cost savings and increased profitability. Accounting software continue to evolve with some making use of more advanced technologies, among them artificial intelligence, which some view as the future of accounting. There are more accounting technology trends that are seen to further change accounting processes are managed. In this article, we will take a look at the pros and cons of accounting software FreeAgent.  All the application’s strengths and weaknesses, if any, will be discussed to give you a better understanding of its capabilities and limitations. Before we go through the FreeAgent pros and cons let’s take at the features closely. The software is a robust online accounting software that is targeted at small businesses and freelancers. It comes with numerous features that are bound to provide small organizations all that are needed to put their finances in order. A suite of powerful tools aid users in all areas of financial management, ranging from payroll runs to expense management. The platform is not only capable of generating invoices, it can likewise send and track them. And if you are having problems tracking your expenses, the tool can do it for you, all that is needed is to upload a photo of your receipt. With FreeAgent, users can keep time records using the system’s built-in stopwatch and timesheets. Its dashboard displays cash flows so that they can be monitored with ease. Payments are also made easy, as the software can connect to bank accounts, allowing for the importation of the same. The product makes sure that finance officers are always in control of their operations, with the system offering clear visibility into income, profitability, expenses and receivables. Taxes due can also be known while being able to file VAT, Self Assessment and RTI returns all from a single dashboard. It can integrate seamlessly with popular payment gateways such as PayPal, Receipt Bank, Stripe and Zapier, which can further connect the system to more than 750 add-ons. The vendor also offers a great free trial plan that lets you try out all the key features. You can easily sign up for FreeAgent free trial here. The software is highly-intuitive and is therefore very easy to use. This, coupled with the vendor’s provision of numerous support resources, make the solution easy to navigate even for novice users. Charts and graphs can readily be viewed through its dashboard, allowing users to look into key business activities. Invoices, expenses, cash flows, profits and losses and timeslips can likewise be viewed. Designed specifically for small businesses, FreeAgents offers all the financial and accounting tools that the little guys require. But freelancers and contractors can also use the software to their benefit with its massive features. 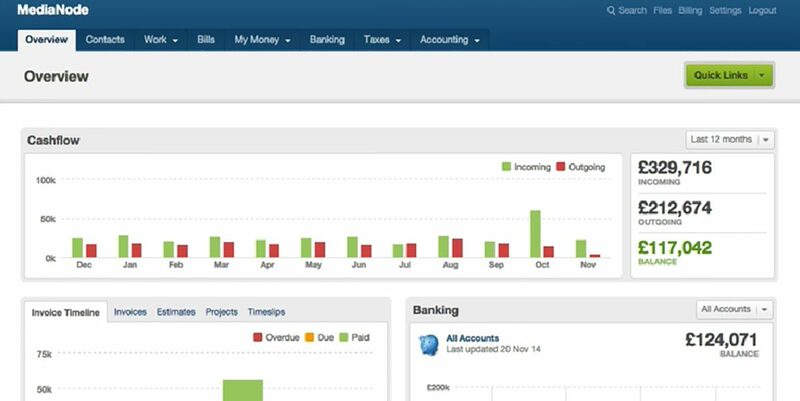 Using FreeAgent, businesses can monitor their expenses by using bank feeds and bank statements that are imported into the system. Individual expenses can be attached to projects, which can be later on billed to their customers. Manual addition of expenses can also be done if users prefer. Expenses can be grouped by currency, tracked and recorded once an invoice is paid. However, captions and descriptions should be added to each feed as the solution does not comply with the usual statement-balance account reconciliation process. FreeAgent can generate bills and manage them effectively, it can even add bills to projects when needed. Each bill can be customized by adding an attachment with a corresponding description. Recurring bills can be set, saving users precious time. Invoice creation and sending is a breeze with FreeAgent as it can convert estimates into invoices in seconds. There are eight invoice templates to choose from, making invoice creation easier. These beautiful templates can be customized, with FreeAgent allowing users to add color schemes, custom logos and headers. Tired of processing recurring invoices? The system can set these, along with reminders so that all invoices are managed effectively. In addition, the software aids in managing vendors and contacts by saving basic contact information with custom notes. The platform’s ability to directly process payments benefits companies and users alike. Links to international payment systems can also be attached to invoicing templates, providing further comfort. Customers can make payments through gateways such as PayPal, GoCardless or Stripe, simply by entering their information. This capability makes the solution an attractive option for online retailers. Payments from major credit cards are also accepted while bank transfers from more than 80 countries around the world are collated. 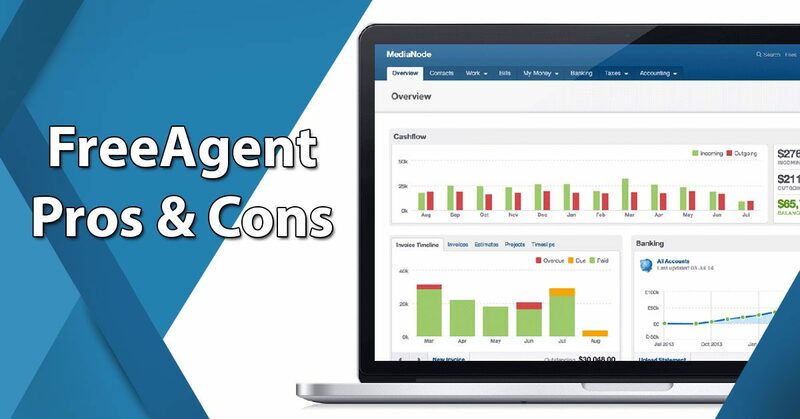 So there you have it, the pros and cons of FreeAgent. By now you should be able to decide if the product is right for your business. If not, there are more tools of this kind out there, just remember to consider what you need if you’re planning on investing in one.